Since opening in 1987, Colby's Fine Food & Spirits has provided the highest quality seasonal dishes using aged meats and fresh produce with a first-class wine selection. 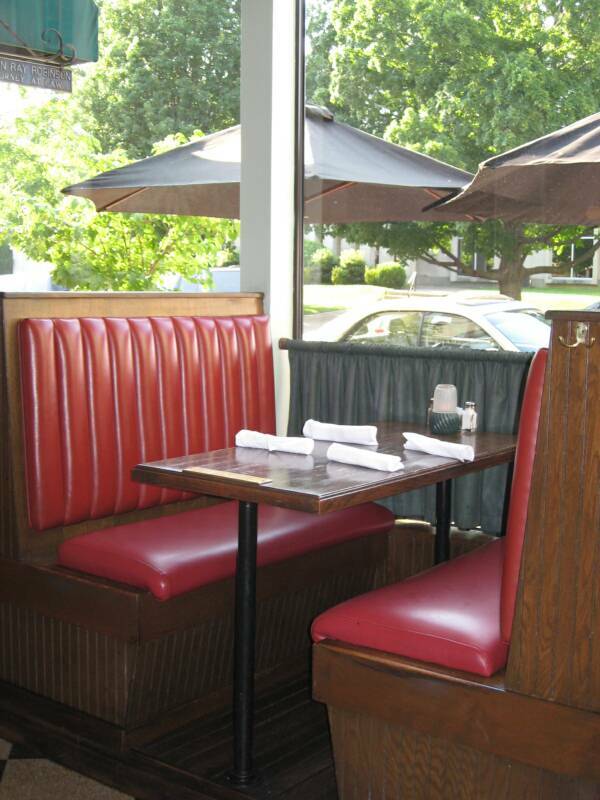 Our dining atmosphere is pleasantly casual and intimate. 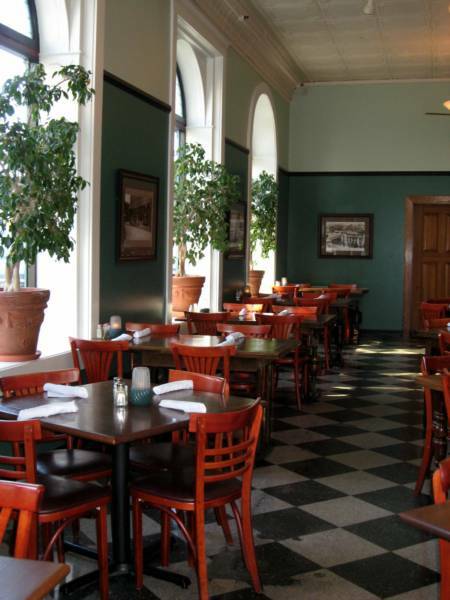 Situated in the heart of downtown Owensboro, Colby's is beautiful on the inside and out. The dining room and bar are both unique with subtle accents and architectural elements original to the 20th century building. 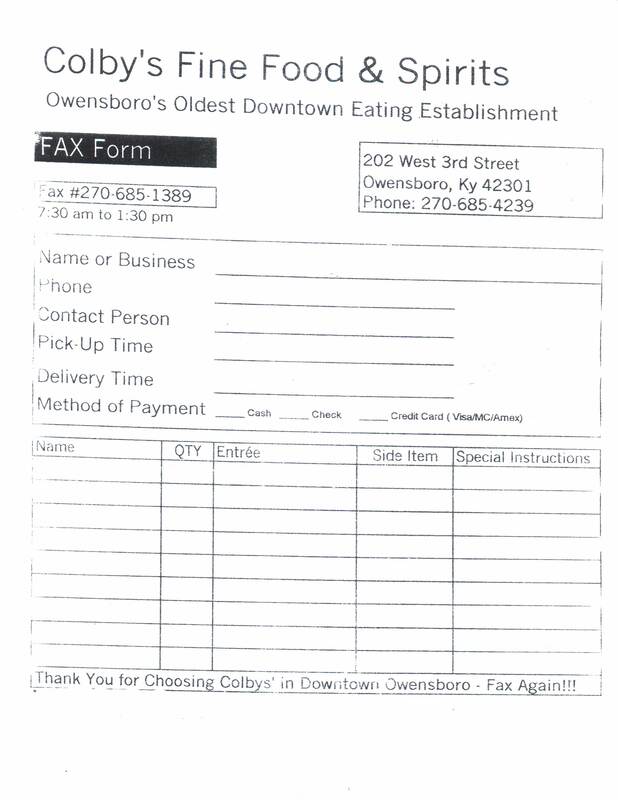 Dine at one of Owensboro's most popular eating establishments today! We also offer a banquet room with comfortable seating for up to 40 guests! If Interested, please call, fax, or email us!